Northern Suburbs registered their sixth win of the season beating Comras while Daystar Falcons saw their unbeaten run in the Nairobi nationwide league come to an end on Sat Feb 9 as they lost to AP. Suburbs beat Comras 38-10 while Daystar went down 5-7 to AP. Daystar had not lost in five matches. This means only Suburbs, Stingers and Shamas are unbeaten after Saturday's wins. Stingers beat Coop 22-15 while Shamas saw off Dagoretti 18-3 with both teams doing so away from home. 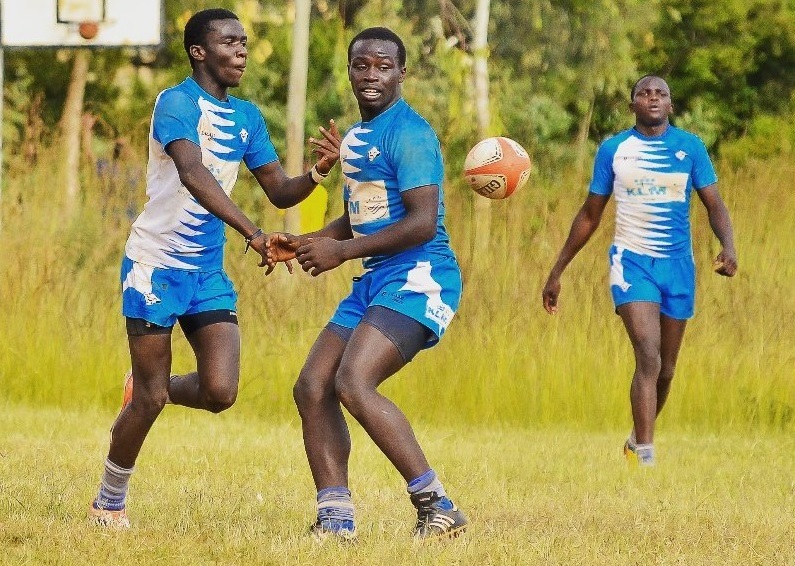 Other matches played saw MMU lose 22-8 to Africa Nazarene, Makueni lost 25-26 to Swara, Vandals beat Masaku 8-38 while CUEA's match against Stormers was postponed.